I’ve reviewed my share of Kingston’s products - from performance to storage drives. The first time I came across the HyperX branding was with their DDR3 sticks, which literally was “a Beast”. 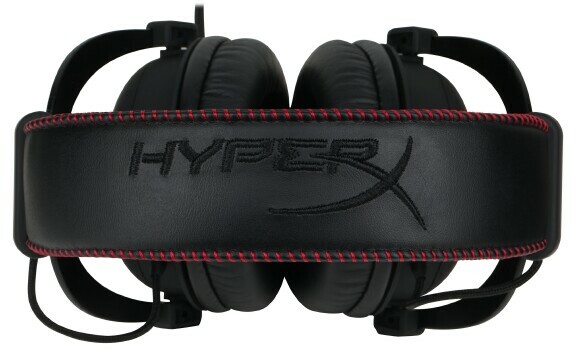 The company itself has a solid background in putting quality memory and storage devices; to be honest, I was a little surprised when they made the announcement earlier this year that they were venturing out to do gaming headphones – the HyperX Cloud Pro Gaming Headphones. And since this would be uncharted territory, they didn’t go at it alone; Kingston has enlisted the experience of Q-pad, liquid team to help them design. And now I’m curious where they’ll head to next, if their previous works says anything about their future, the expansion might prove fruitful…depending on the HyperX Cloud’s reception of course. 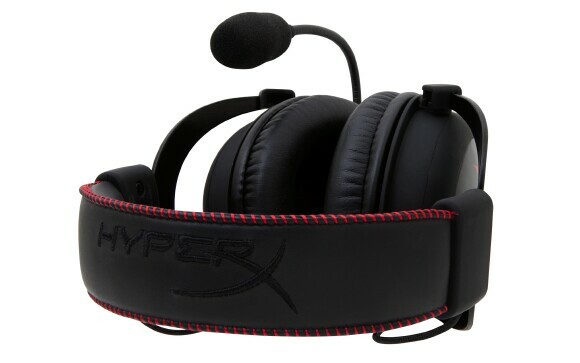 Now from the outside, the box is just a commercial, but the black box inside screams lavish; once in the interior, the HyperX headsets come tightly packed in standard foam and below that is a slide out container that holds all the accessories. The list of accessories hit a homerun with me, which is everything needed for a phone call, airplane, PS4 or gaming tournament – it’s in this box! The adapters and cords are heavy duty and look like it can handle a drop or the constant usage of being on the road. 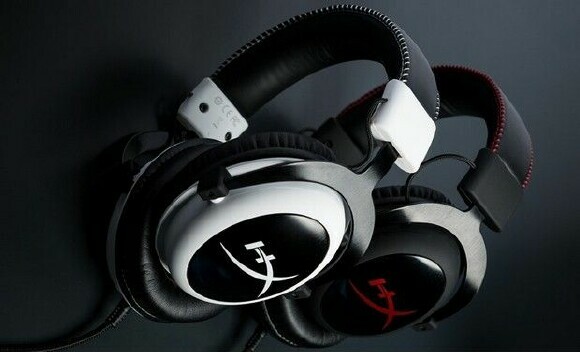 Now the HyperX Cloud Headphones come in two options - black (red) or white (black) with accents that makes the entire package aesthetically pleasing; the pair I have a full black finish with a red HyperX logo on the side. If the pads aren’t comfortable enough or they’re not your style, then you can choose the accompanying velour set, which feels amazing - try and say no to velour! 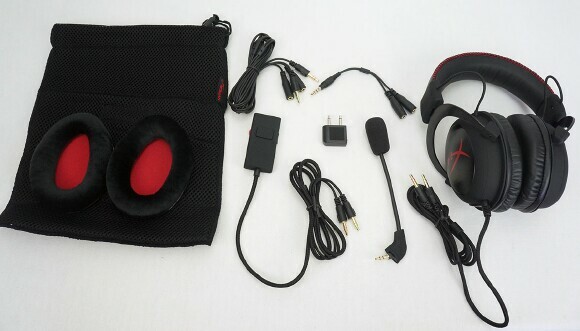 In order to minimize the outside noise, the Cloud headphones are over-the-ear, closed cup design with ½ inch memory foam padding cups for a comfortable seal. The leather headband also seems to have a little memory foam in it but I can’t tell. Inside the headband is a solid aluminum frame that gives quite a bit of flexibility. Finally, the cups contain two 53mm Hi-Fi speakers that range from 15 - 25.000 Hz frequency response. I’m an avid WoW player and still enjoy going on long raids, but outside of in-game cinematics, I don’t really listen to the background music; so, after a four hour run with the HyperX Cloud, I have to say the performance is some of the best I’ve experienced to date. I didn’t pick up on any quality loss even when I laid them on the table to play at full volume. The bass hit deep which is great since I’m a big fan of dubstep and the voice, emotes and character dialogue came through very crisp and clear. The aluminum frame is light and all the padding around your head is long term comfortable, a perfect grip on your head that’s firm with no pressure. I have never had memory foam on my ears but I believe it is a must have for me. They were so comfortable that I got up a few times and didn’t notice I had them on. I wear glasses and I get headaches if the headphones push on my ears too hard; at no point did I feel pressure but still maintained a good seal. I hate…hate…puffy foams at the end of my mic. 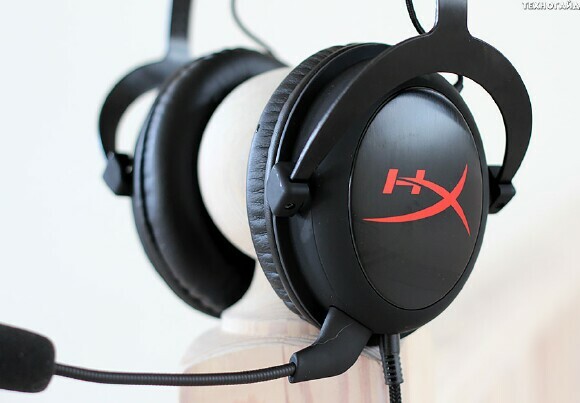 The overall experience with the HyperX Cloud Pro Gaming Headphones are excellent as the first headset set put out by Kingston; I’d recommend these especially when you're using headphones for the greater part of your gaming day. 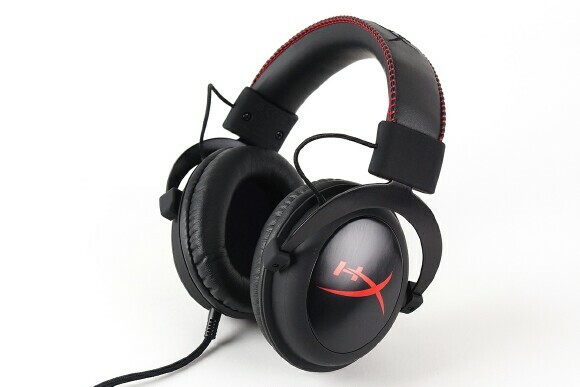 Out of TOV 5 stars, I give Kingston’s HyperX Cloud Headphones a 5.